Thank you so much for featuring my High Heel Planters! It's a complete honor to be selected out of sooo many wonderful projects! And thank you for hosting! 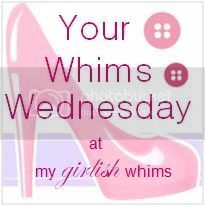 I love keeping up with your blog. Thanks for such a great party!! Rebecca, I. LoVe! 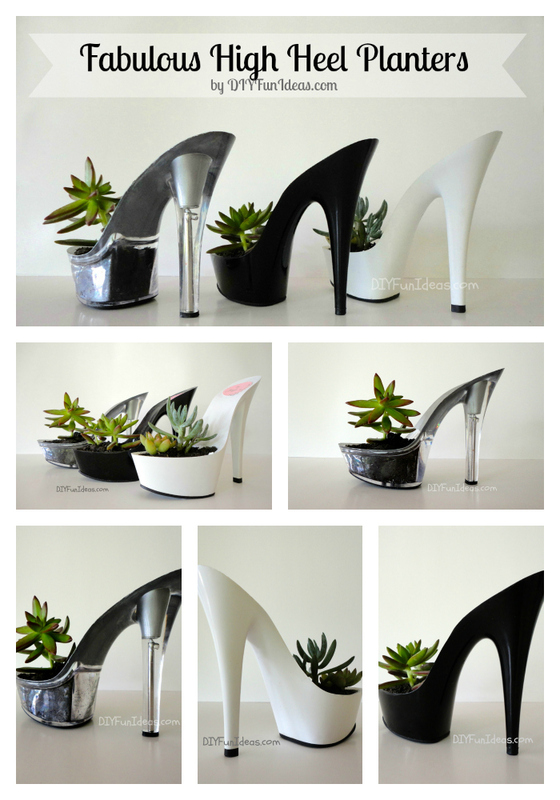 The high heel planters! 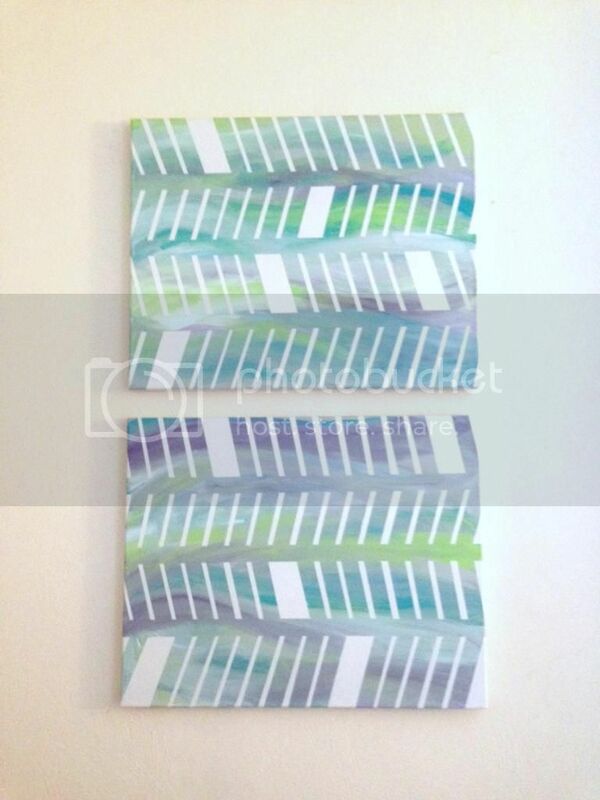 I totally need those for my creative space! Hugs!